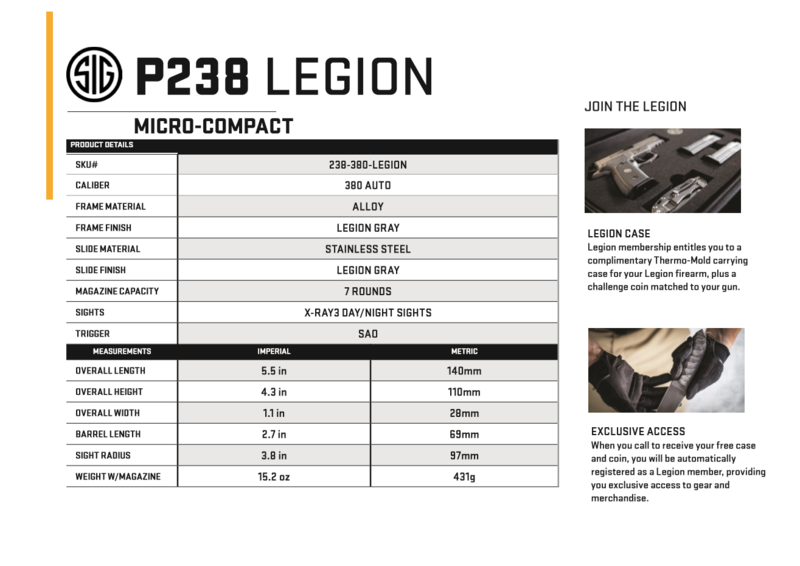 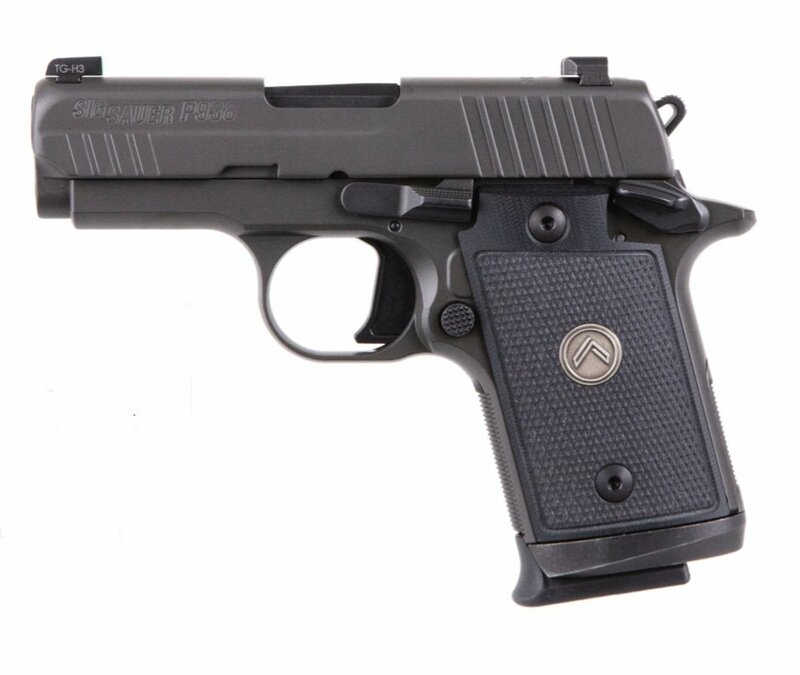 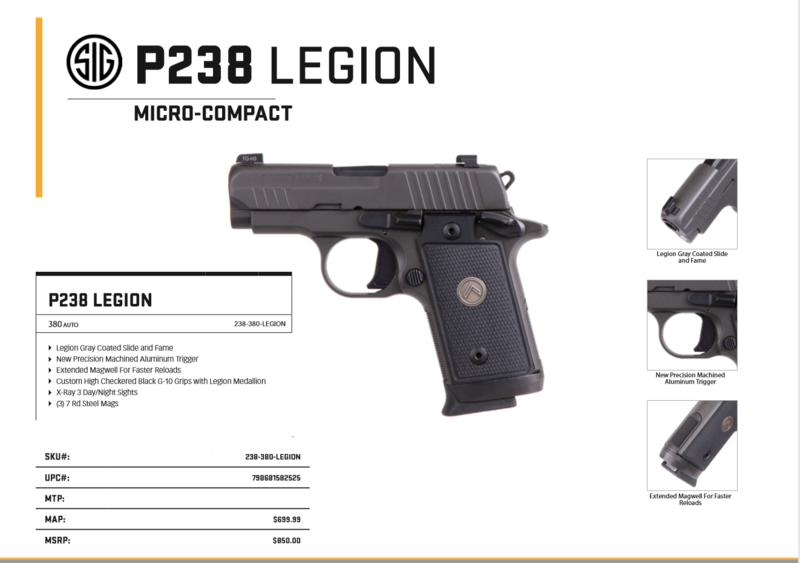 Sig Sauer has officially released a P238 and P938 Legion. You can view the details below. 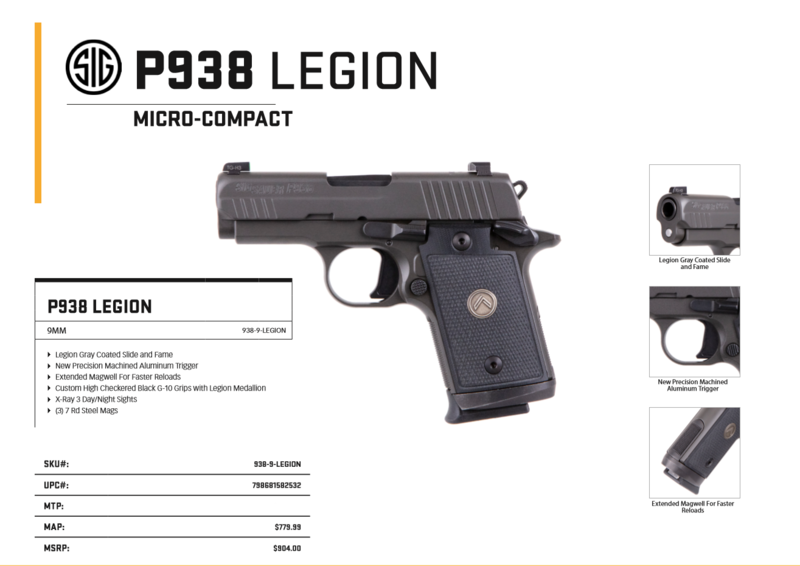 If you’re interested in purchasing one of these send us an email with your contact info, call, or stop by the shop! 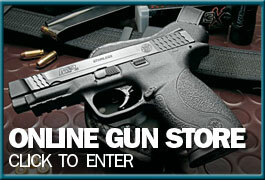 info@carolinagunrunners.com (919) 803-4605.